Flippen Music followed Issues around while they were on the Vans Warped Tour this summer and caught some pretty entertaining footage. 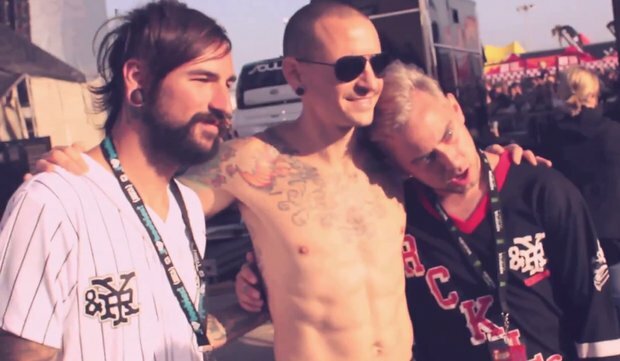 In this video you can find Tyler Carter singing some Disney songs, talking about performing with Linkin Park and even footage of both Carter and Michael Bohn on stage with LP. Check it all out below and let us know your thoughts! Issues released their latest EP, Diamond Dreams, in November, which features re-imagined versions of eight of their songs. In case you missed it, watch Tyler Carter rap part of Eminem's “Cleanin' Out My Closet” in a previous Flippen episode.